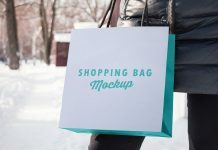 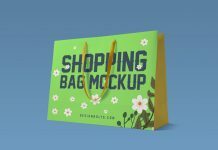 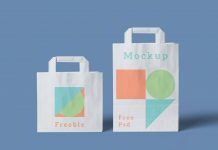 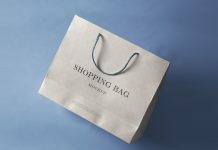 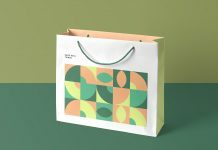 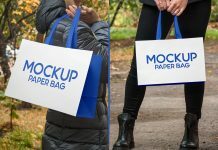 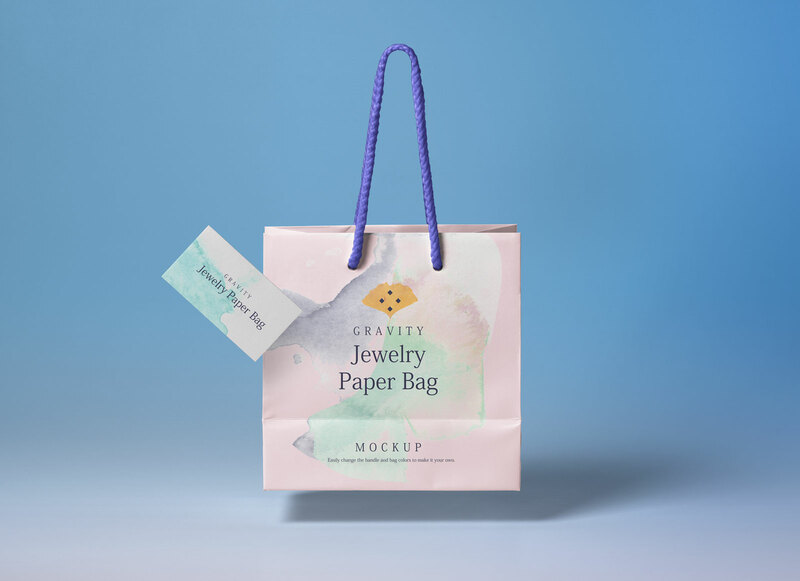 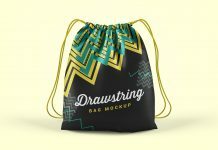 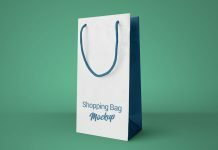 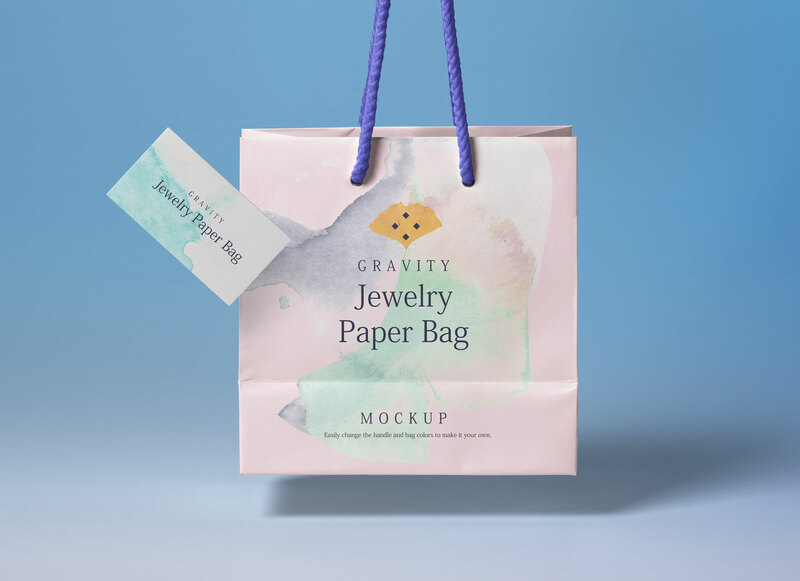 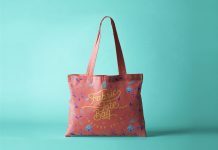 An ultra high resolution premium quality paper shopping bag mockup floating in the air making the presentation impressive yet noteworthy. 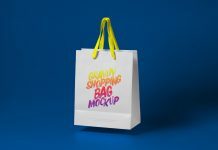 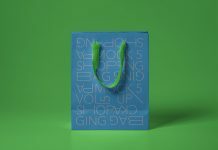 Easily change the color of the string, base color of paper shopping bag & dynamic background color by using adjustment layers. 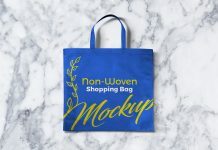 There is gradient second color applied on the background you can remove it to get more realistic outcome.